Founded by Zimbabwean-born artist, Jeremiah Makaza, this family run business has rapidly grown into a leading international exporter of Zimbabwean-made Sadza Batiks. Set in the heart of Tynwald Industrial Park in Harare, Zimbabwe, Tonga Textiles is comprised of a dedicated team of artisans. Through art, we believe we can make a positive difference in society. 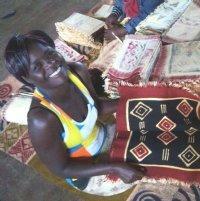 Tonga Textiles employs both men and women in the community. Through our training program, our artisans are empowered to work for themselves, thus alleviating poverty within the community. 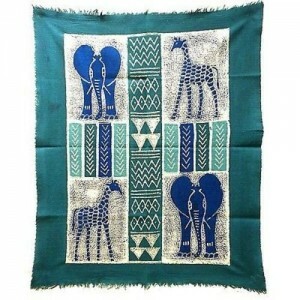 Tonga Textiles is a fair-trade company. Our values of sustainability practices, quality and teamwork are at the heart of all our work. 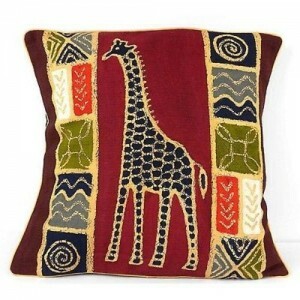 Over the years, our products have evolved into contemporary pieces, showcasing the true essence of an African lifestyle. 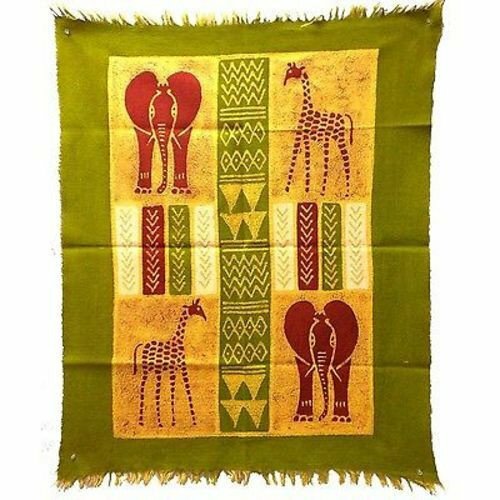 Our batiks are unique and every piece is authentic. The process is all hand-made and monitored to the very last detail.